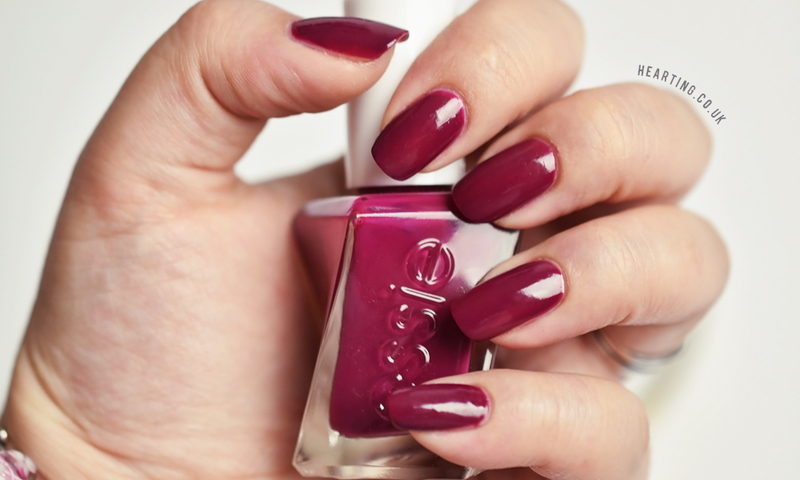 This week I was feeling a berry shade and opted for Essie Berry In Love. This is such a gorgeous raspberry pink with a cutesy name to match. 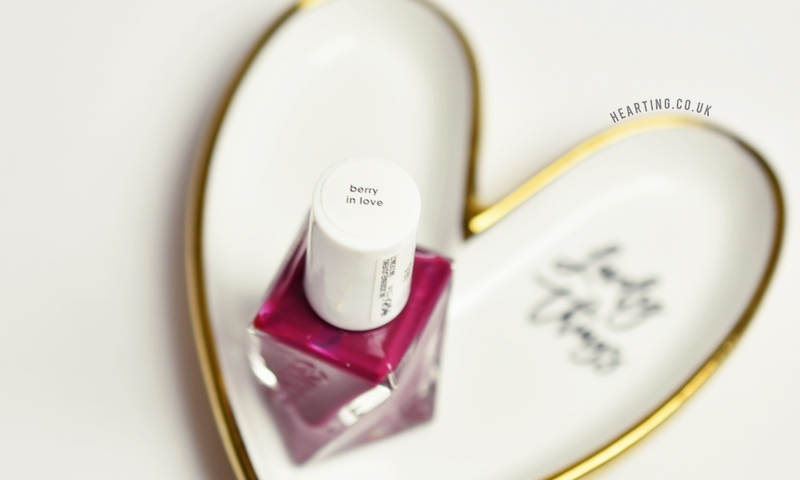 Berry In Love is the sort of shade I can wear all year round without complaining. 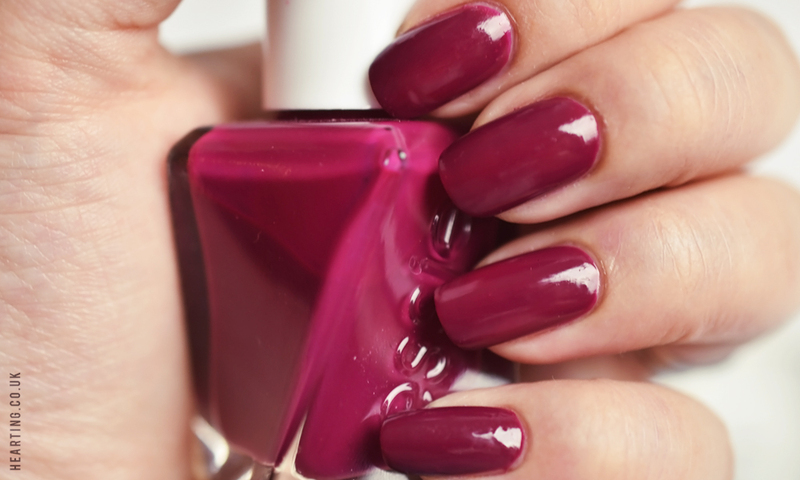 It reminds me of Essie Big Spender which is a similarly rich and beautiful colour. I just can’t get enough of deep pinky purply berry hues. Essie Berry In Love applied nicely in 2 coats. I have to say I do prefer Essie’s newer rounded brush as it is so much easier to apply my polish neatly.